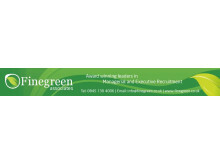 Finegreen shortlisted for Best Public/Third Sector Recruitment Agency at the Recruiter Awards 2019! 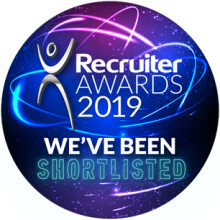 We are delighted to have been shortlisted for Best Public/Third Sector Recruiter Agency at the Recruiter Awards 2019, taking place on Thursday 9th May at the Grosvenor House Hotel in London. 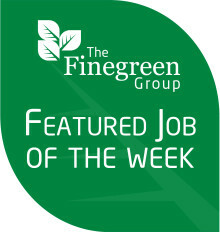 Our featured job of the week is for a Care Home located in London who are seeking to appoint a Care Home Director. This is a key leadership post, with the appointed candidate taking responsibility for the strategic, operational and financial management of the home. We are thrilled to have been shortlisted as a finalist for the HSJ Partnership Awards in the Recruitment Services Provider of the Year category. 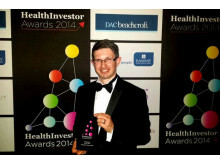 The winners will be announced at the awards ceremony on Thursday 20th March at the Park Plaza Hotel in London. 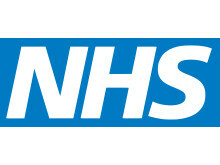 Our final featured job of the week for 2018 is for the high profile and challenging post of Accountable Officer to work across 4 CCGs in the East Midlands. 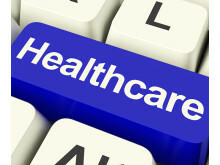 This will mean taking overall responsibility for commissioning services for a population of approximately 750,000 people and the opportunity to play a leading role in shaping the future of health and social care across Lincolnshire. 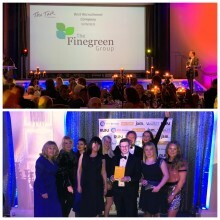 In a highly competitive category we are delighted to have been named Best Recruitment Company at the Talk of Manchester Business Awards 2018, which took place last night at the Mercure Manchester Hotel.